Any owner of one of Apple’s 9.7-inch iPad Pro tablets who is yet to go through the over-the-air update process for iOS 9.3.2 is no longer able to see the update. Shortly after the iOS 9.3.2 update was released to the public, it became abundantly clear thanks to a number of forum and social media postings that the firmware update was capable of bricking Apple’s recently released iPad Pro hardware. It seems that enough disgruntled users have expressed their concerns in public, and also more than likely directly to Apple, to force the company to pull the update for that particular device until a resolution is put in place. 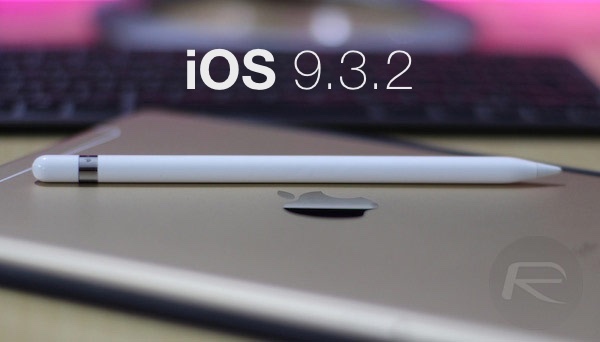 Apple’s removal of the iOS 9.3.2 update means that iOS 9.3.1 – which was released to the public to fix a universal linking bug that caused devices to crash – is now listed as the latest firmware version available for the 9.7-inch iPad Pro. Keen-eyed iPad Pro owners almost instantly started noticing that there was a problem after iOS 9.3.2 was officially made public. Some device owners managed to go through the upgrade process with no issues whatsoever, whereas a relatively decent subset of owners were immediately presented with an ‘Error 56’ error message. Apple’s own support pages list this as a potential hardware bug. 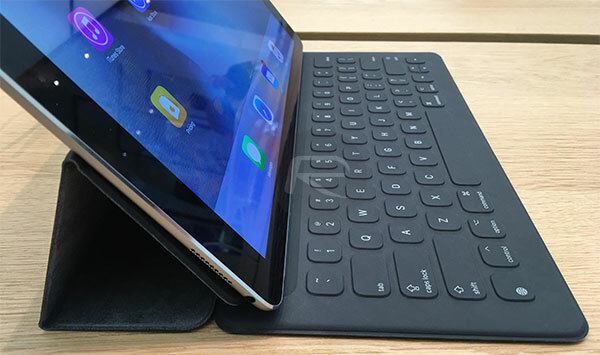 The presented error advised affected owners with a 9.7-inch iPad Pro to plug the device directly into iTunes via the provided Lightning cable. Apple’s advise then informs users to go through the process of an iTunes firmware restore at least twice to see if that rectified the issues being experienced. Unfortunately for the majority of those affected iPad owners, an iTunes restore was entirely useless and rendered the device totally unusable by getting stuck into a seriously annoying boot loop. The unfortunate reality of the upgrade was that the expensive, brand new iPads had been bricked by a firmware update provided by Apple. In the time that has followed since the iPads first started becoming bricked by the update, it’s been reported – albeit unofficially – that Apple has started to replace the hardware affected by whatever issue lives within that particular version of iOS 9.3.2. The company has now pulled that version for iPad Pro users until the problem has been identified and a fix is found, but as yet there is no official word from the company about when iPad Pro owners can expect to be able to get to grips with iOS 9.3.2 again. We’ll keep you updated on this as more info becomes available. Stay tuned. Crook follows in footsteps of the Monkeysoft. Just like any OS update, wait a week for the go-getters to test it for you.